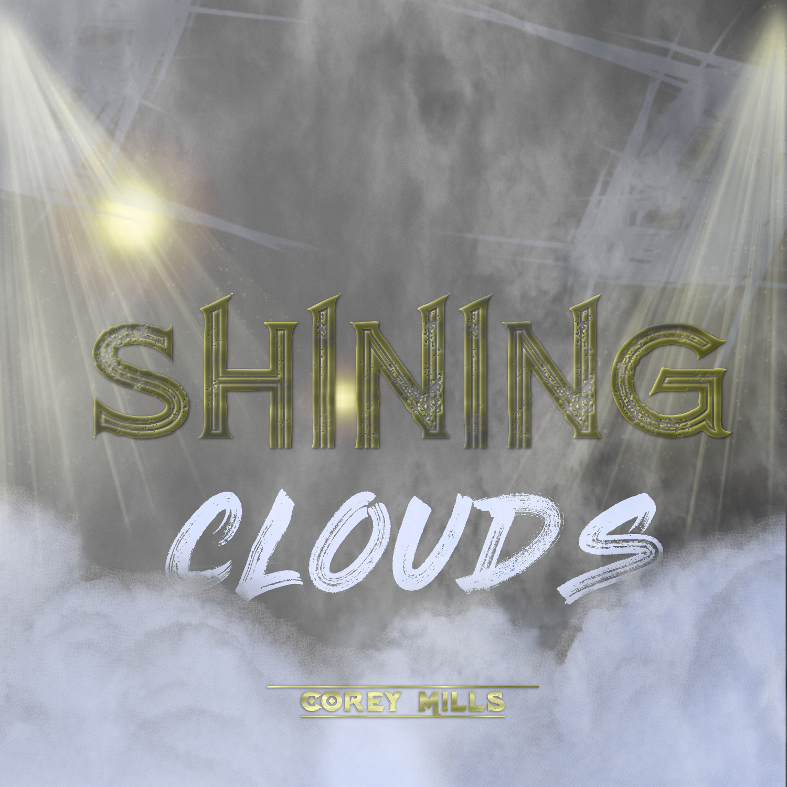 Shining Clouds - EPis the sequel to Echoes - EP, released September 2017. This release also centers on faith and hip-hop, and is said to boast invigorating, creative style. Brandon Randazzo (BRM) is also feature on this project along with production features from prominent producers, including Corey Mills.